Food Affects Your Mood, Dude! Hey there, SEL fans! With the beginning of a new year, lots of us consider our eating habits and think about changing them in one way or another. People usually do this in the name of weight loss or gain, physical health issues, or ethical concerns. All of those and many more are great reasons to carefully consider the food we put into our bodies. 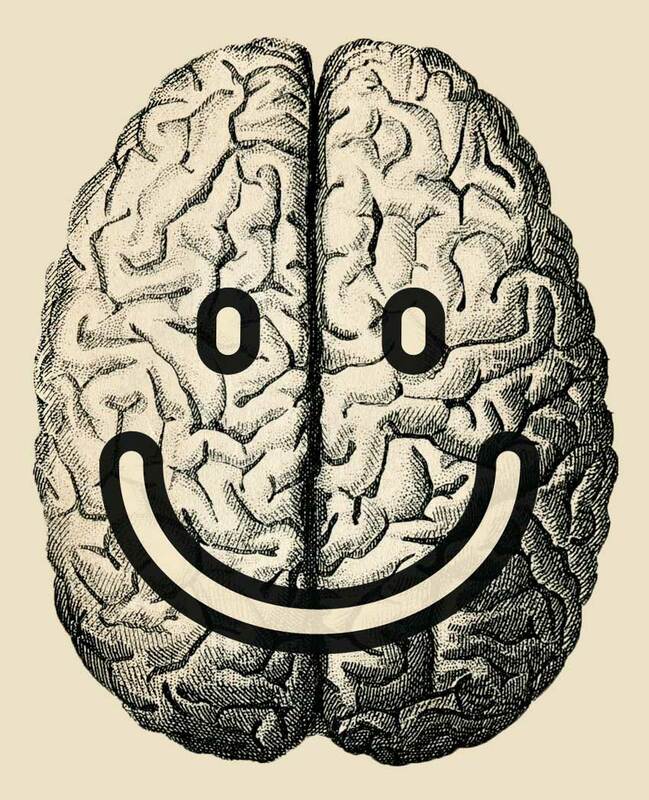 Another reason gaining more and more scientific traction is this: research shows that the food we eat affects our brain chemistry, and our brain chemistry affects–you guessed it–our social and emotional well-being! It’s easy to think of the mind and body as separate entities; after all, being angry feels different than having a headache, and feeling excited about something seems to be a different experience from enjoying a warm shower. Messages from society reinforce the idea that our social/emotional and physical selves are distinct as well. The fact is, however, that emotional events and physical sensations are all governed by hormones and other chemicals affecting the brain. It follows that the foods we eat, and the chemicals released during digestion, have a profound effect on what’s going on in our heads. 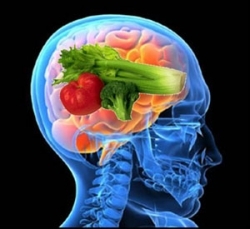 Let’s look at how some foods may affect brain chemistry! BANANAS: Have cartoon monkeys been on to something this whole time? 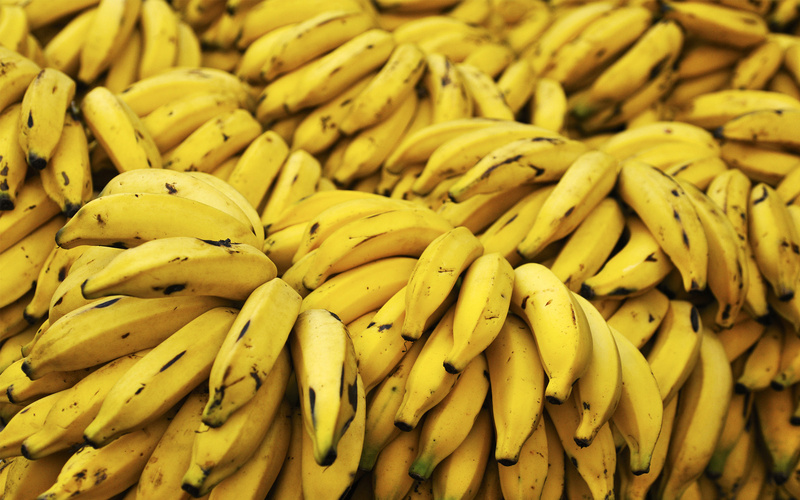 Bananas can contain up to 10 milligrams of dopamine, an important brain chemical associated with feelings of pleasure and reward. BERRIES: We hear a lot about how berries contain healthy antioxidants, which can help strengthen our immune systems and fight toxins in our bodies. But a particular antioxidant, anthocyanin, is not just an immune-booster–it also can be a mood-lifting stress reducer! It’s also the purple pigment that produces the rich hues of blackberries, raspberries and blueberries. 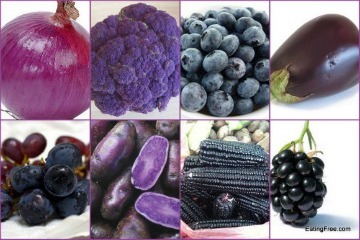 Becoming a purple eater may be brain beneficial! WHOLE GRAINS: Complex carbohydrates allow our brains to generate seratonin, another important feel-good brain chemical like dopamine. No complex carbs, no (well, less) seratonin! So go get some steel-cut oatmeal, or a whole-grain english muffin, or some quinoa, and get that seratonin pumping good feelings into your brain. LEGUMES: Beans, beans, the magical fruit. 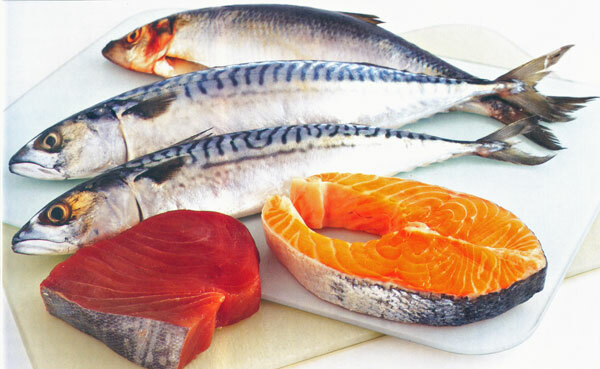 The more you eat, the more you….provide your brain with selenium, which can reduce feelings of stress and have a positive mood effect. Nuts and seeds also have lots of selenium, especially Brazil nuts (those big huge ones in the mixed nuts can). 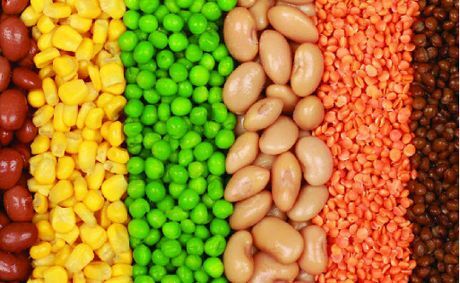 Legumes also are an excellent source of protein, zinc, and B-vitamins, all of which are good for emotional health and well-being. LEAFY GREENS: Kale yes! 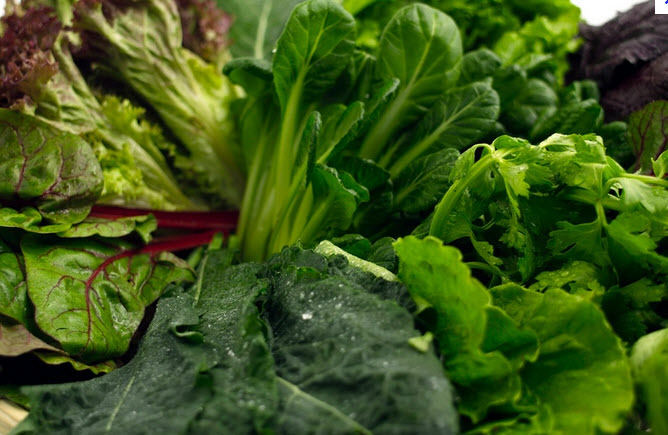 Leafy vegetables like chard, kale, and spinach contain all kinds of beneficial nutrients, and have a high content of B-vitamins, iron, protein and fiber. Since swings in blood sugar and insulin levels directly affect mood swings, leafy greens (and legumes, and whole grains, and fish) can help regulate sugar absorption, keeping us on a more even keel. They also contain a lot of magnesium, a mineral which can help lift and stabilize moods. EGGS: What a great food is the egg! 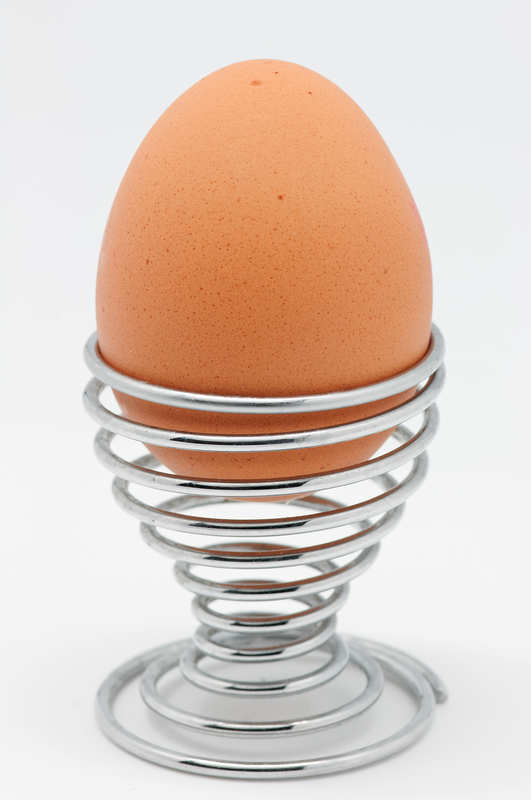 Eggs have lots of thiamine, which can help increase well-being and sociability, as well as B-vitamins, iron, and protein. Worried about cholesterol? Eggs actually have been shown that they don’t raise cholesterol in the blood significantly, and that their health benefits out-weigh the cholesterol factor in most people. Don’t like eggs? 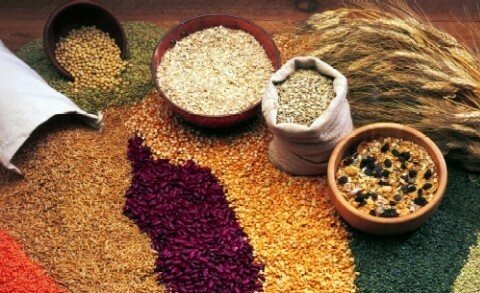 Thiamine can be found in whole grains like brown rice and oats, yeast, and cauliflower! DARK CHOCOLATE: Yup, it’s true. Cocoa polyphenols are found in dark chocolate, and these chemicals have been shown to produce feelings of happy calmness in the brains of human test subjects. (How do I get to be a chocolate test subject?) 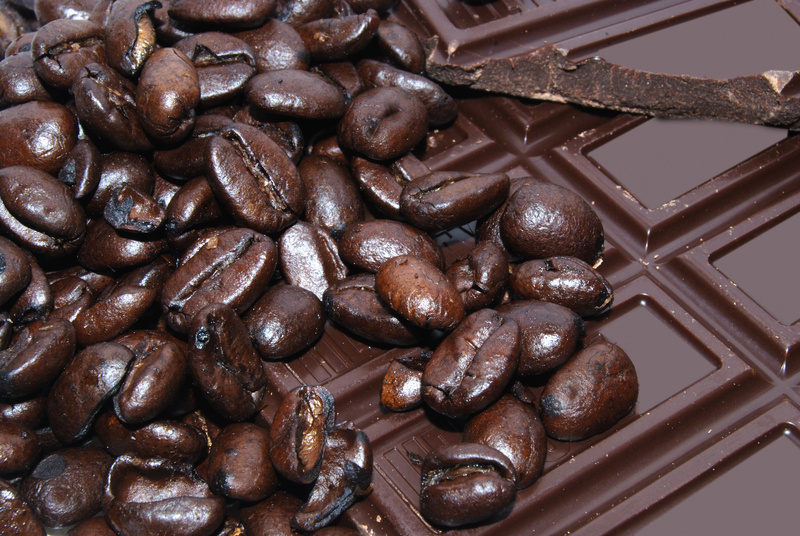 Dark chocolate in moderation has even shown promising evidence that it improves brain function! Let’s have dessert! In conclusion, one can’t help but notice that the foods we know we’re supposed to be eating for good health anyway–lean proteins, whole grains, fruits and vegetables–are the very foods that studies are now touting as really good for our mental health and well-being. Not that surprising, really, considering our brains are an organ in our bodies as much as our heart or liver is. Have fun eating these delicious healthy foods, and know your brain will thank you with awesome feel-good chemistry! And then you will thank your brain. Healthline: Mood Food: Can What You Eat Affect Your Happiness?